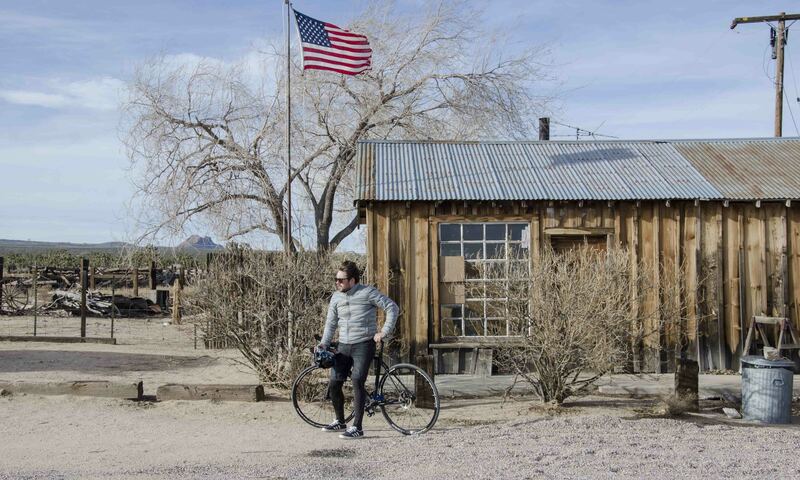 Our two designers Alexandre d’Orsetti and Piotr Widelka are taking the Sculpteo Bike Project to the American roads for a 1 000 km memorable trip! 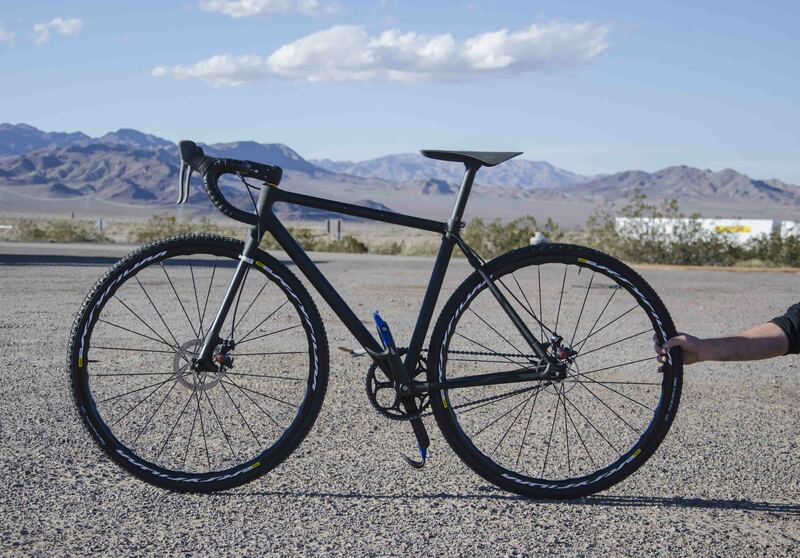 They left Las Vegas yesterday, January 10th, and, over the next few days, they will be pedaling across Nevada and California, until they reach our San Francisco factory! 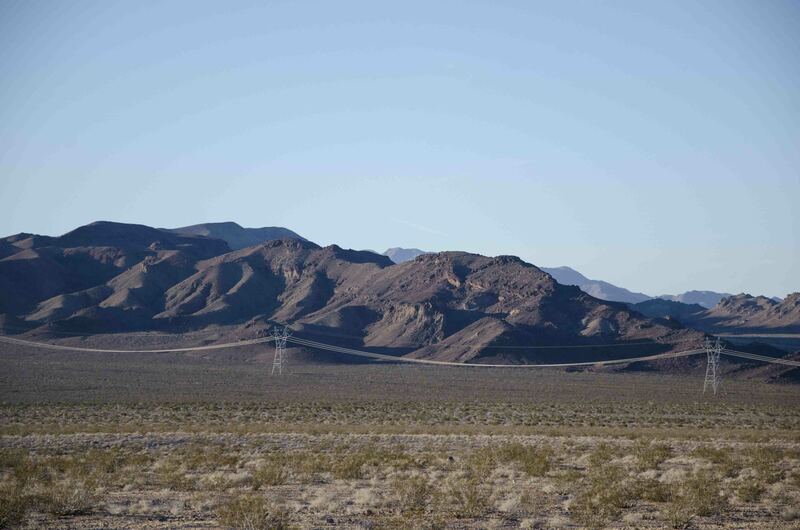 Which itinerary from Las Vegas to San Francisco? 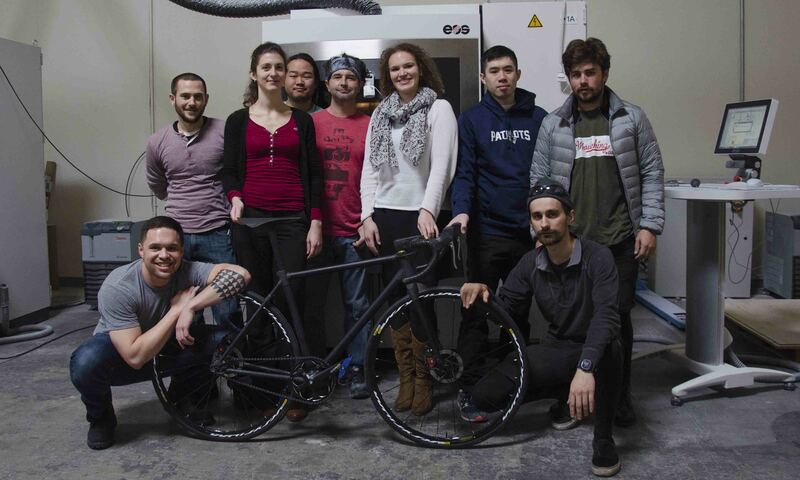 What did we learn from the Sculpteo Bike Project’s trip? 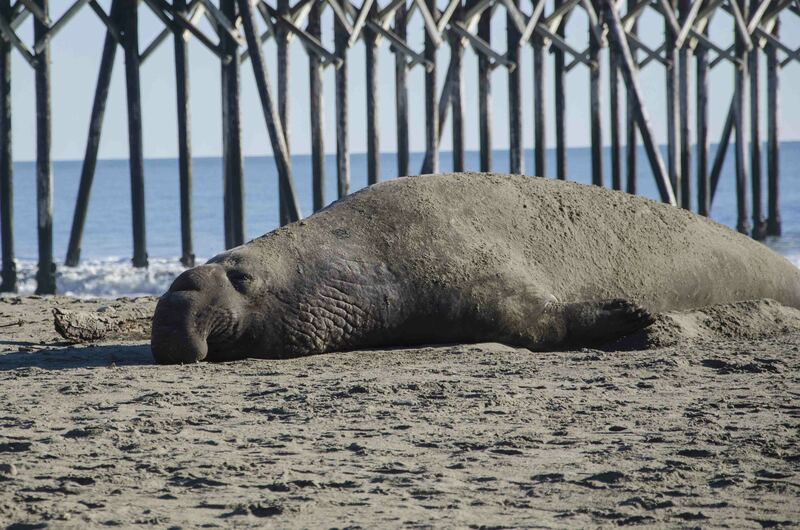 Jan 15: San Lui Obispo and reaching the Ocean! You can also follow it on Twitter and Facebook with the hashtag #SculpteoBikeProject. Crossing 1000 km on the bike showed that we create fully functional parts with our digital manufacturing service, not just prototypes. All of the parts resisted the journey, in spite of the shocks of the road, the strong wind, the rain, the cold, and the ups and downs. These proved those are functional parts. 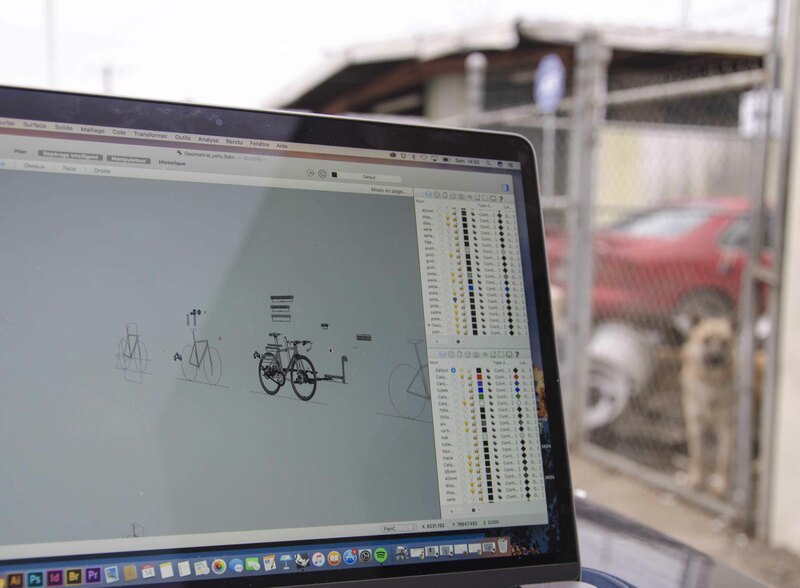 The other thing this trip showed is the adaptability of digital manufacturing: along the way, the designers had ideas to make the bike better, and started designing them. 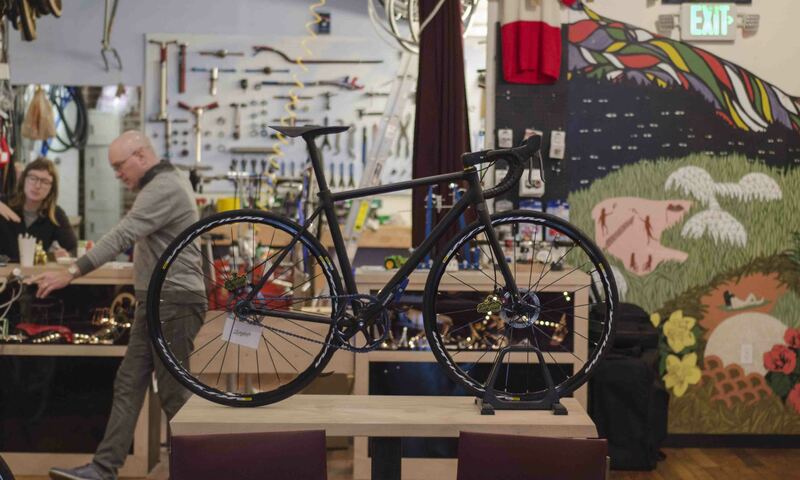 Our bike is a work in constant progress, which is one of the great possibilities allowed by digital manufacturing. They did their second interview from a Cycling bar, the Lucky Duck in Oakland, for Good Day Sacremento. And then it was time to realize the trip was over! They finally reach San Francisco! They meet with the Sculpteo team in the US, in our San Leandro factory. And they see the Golden Gate Bridge for the first time. Piotr and Alexandre keep moving up the coast. On this stormy day, Piotr is on the bike, and unfortunately rides on a spiky piece of plastic, which punctures a tire. They fix it in the rain, and, when they can find refuge in a market place, they change the tires back to road tires (they had used cross tires for the mountain roads, but don’t need them anymore). 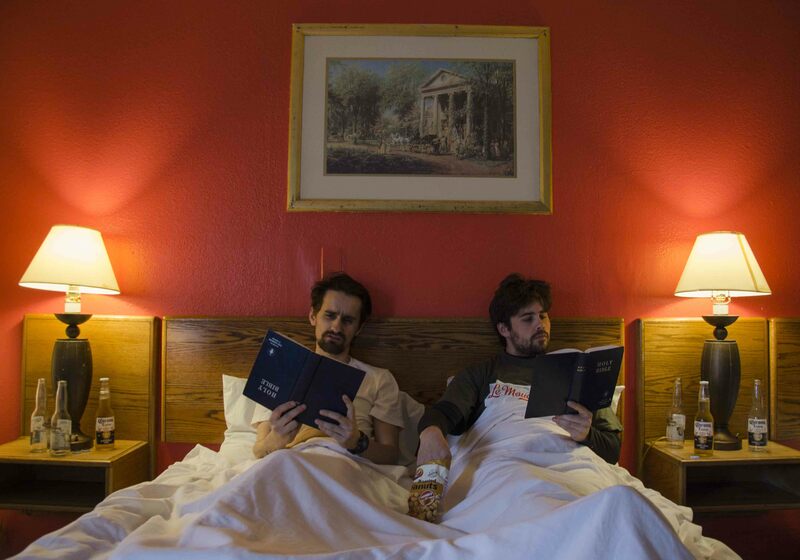 Finally, they reach Santa Cruz in the rain, and find a motel there. 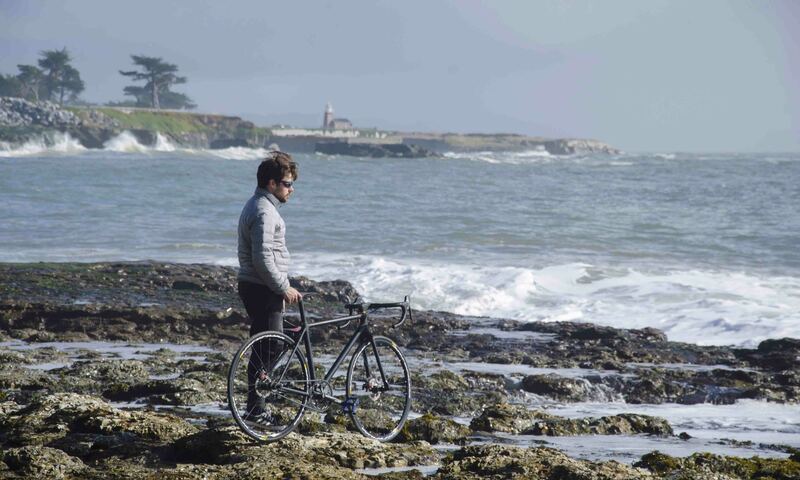 Alex gets on the bike early in the morning, to ride along the coast on Highway 1. 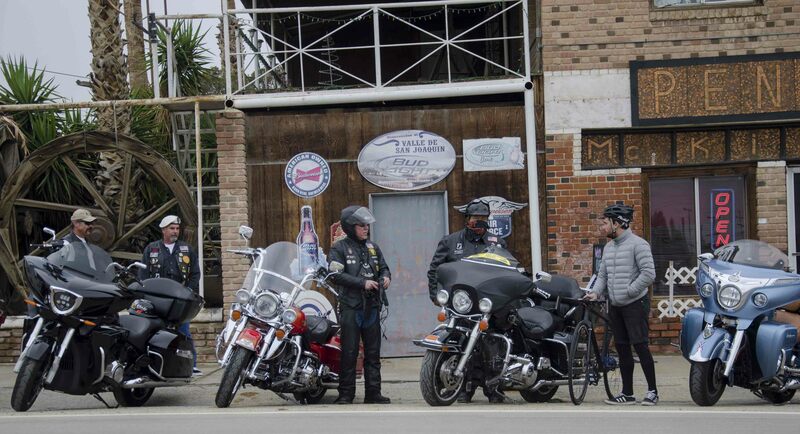 They cross the village of Cambria, then San Simeon. 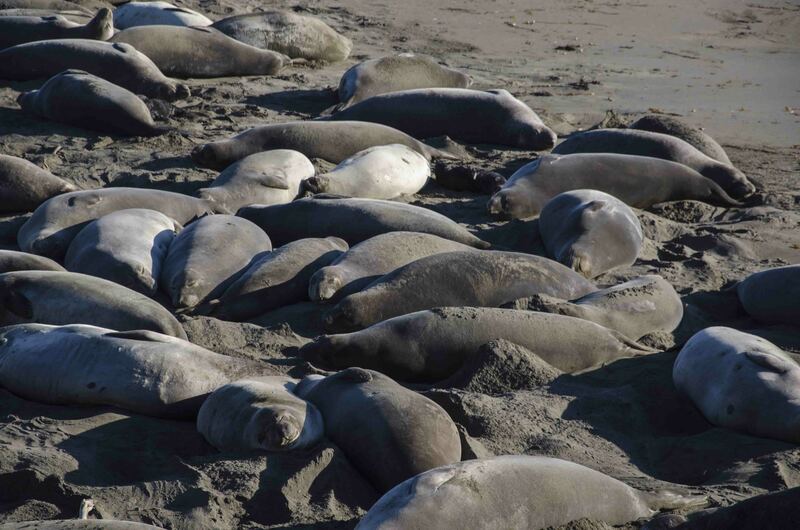 Nearby, on the beach, they encounter a colony of seals. At Ragged Point, they’re informed the road is barred because of a landslide. They plan to go around the blocked area in the morning. Jan. 15: San Lui Obispo and reaching the Ocean! 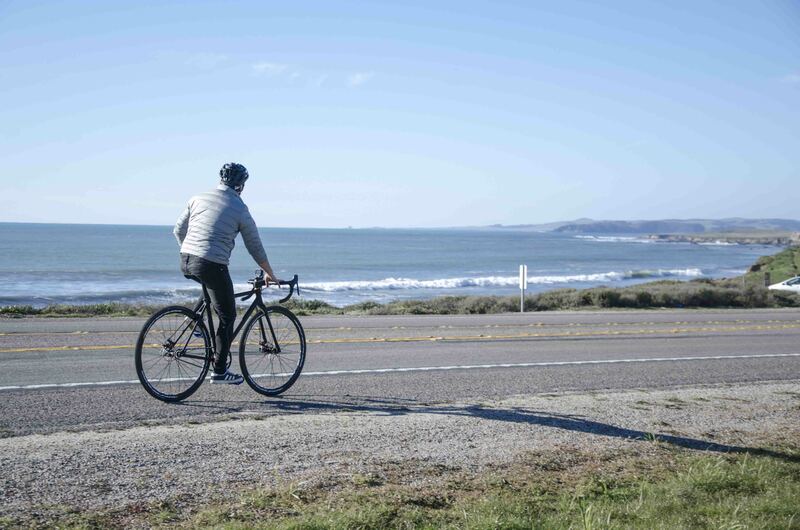 After a dozen of miles in the fresh morning, our two designers reach San Luis Obispo. Because of the speed of the 4-way road to Morro Bay (101), they can’t ride together: Alex drives on with the car, Piotr is on the bike. Piotr rides directly towards the beach. They meet a sea lion just before nightfall. Alex and Piotr went on with the repairs, drilling the tubes to add some pins. 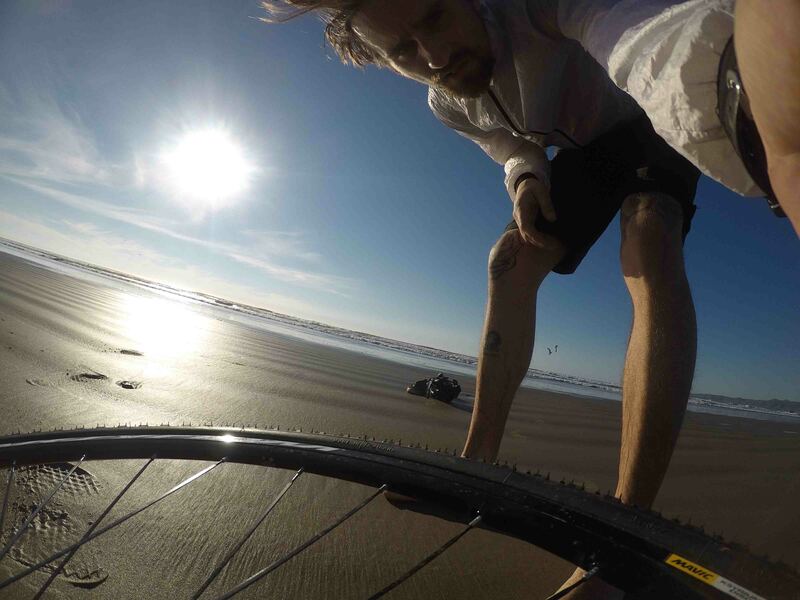 On the road, they meet a unicycle traveling artist, who tells them his story. After a bit more road, they realized that the glue issue had spread to the rest of the frame. 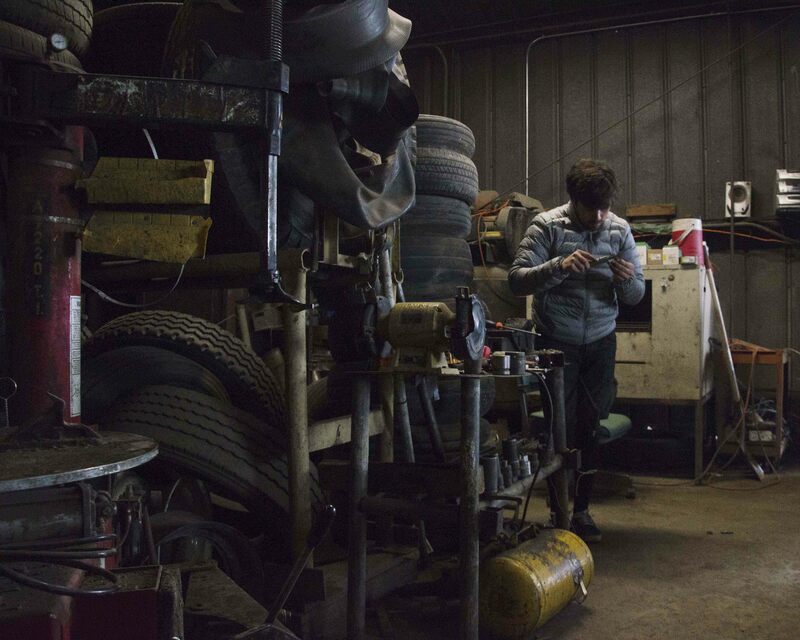 Luckily, they found a garage and people kind enough to let them use their tools. They glued another pin, and the bike was fixed, and doesn’t need the straps anymore. When night comes, they find a ranch to spend the night, the Lazy Arrows ranch. 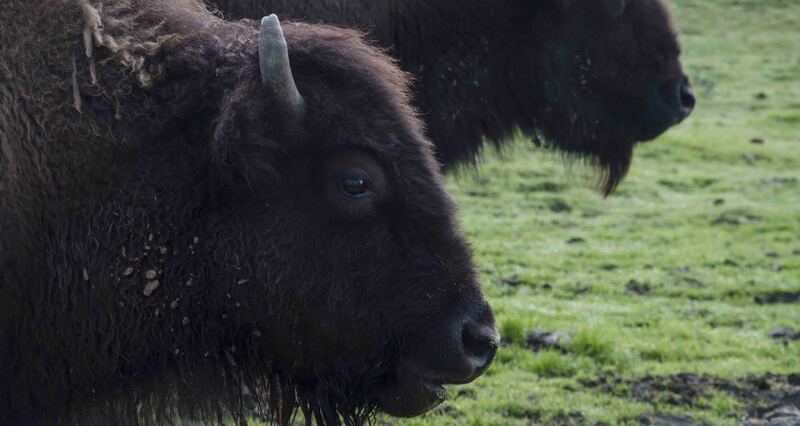 We wake up surrounded by buffalos and deer! 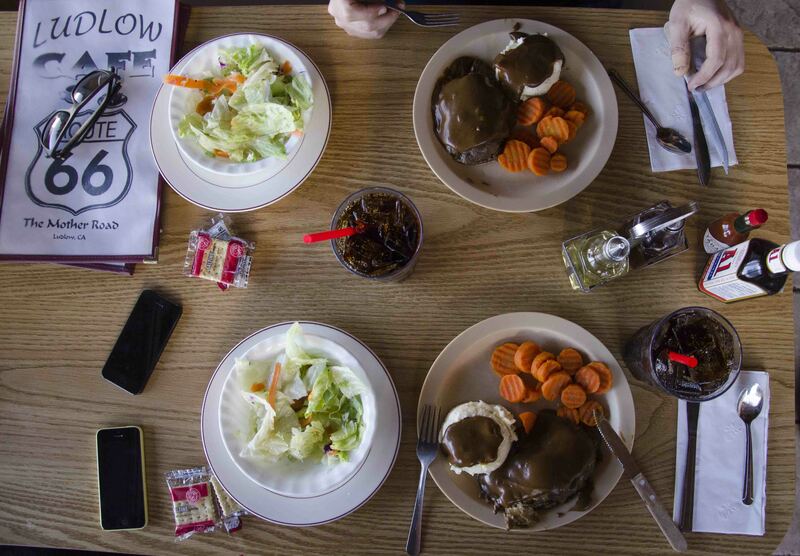 The two designers stopped in Bakersfield to rest, and take advantage of good wifi to send us their beautiful images. For the first time, they encountered an issue with the bike: the tubes of the frame weren’t kept together by the 3D printed parts anymore. They realized it was an issue with the glue, that didn’t resist the vibrations, not with the 3D printed parts themselves. They used a temporary fix with straps, that would do until they find a more long-term solution. In the next version, they’re thinking of adding small cavities in the 3D printed part to retain the glue better. 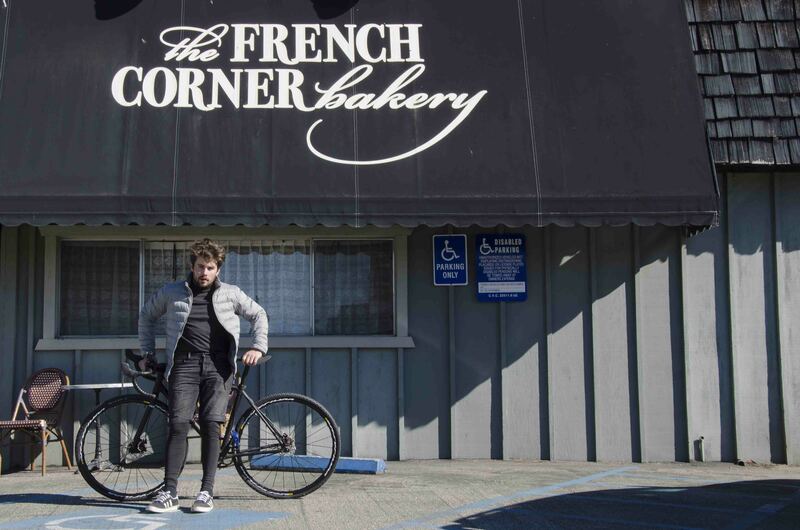 Alex and Piotr discovered the town of Barstow, talked 3D printing with a guy they were borrowing wifi from, who had never heard of additive manufacturing before, and who’s fascinated by the bike. 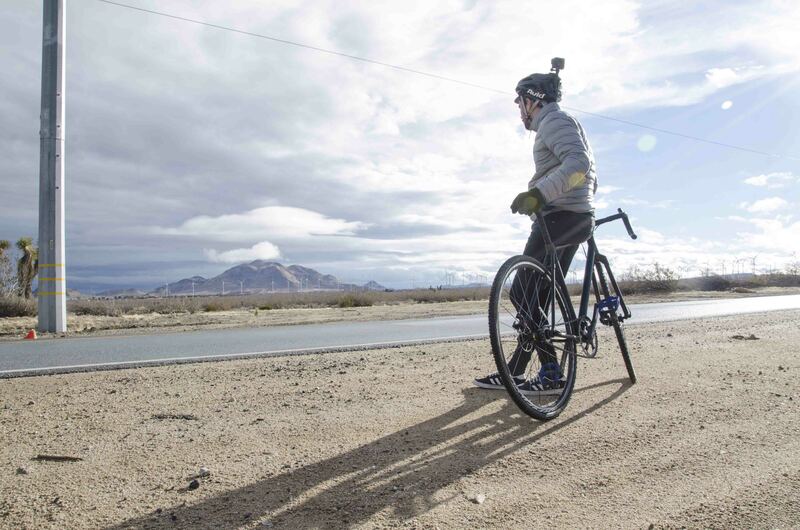 Right after exiting Barstow, they found a cycle lane, crossed a wind farm, braved sinuous roads and the rain, experienced the benefits of the road-gripping tires, and headed to Bakersfield when it started getting dark. 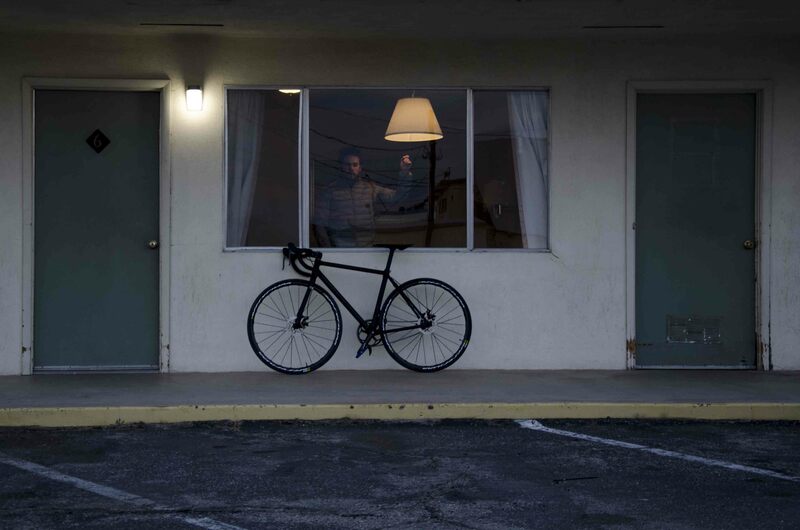 After sleeping in Ludlow, in a beautiful old-school motel, the guys worked on the pedals (they work great now), and changed the tires for road-gripping tires (the video is in French with English subtitles), to match the poor condition of some of the roads they travel. They had planned a different fork to match those tires dimensions, but they had to cut the crank slightly. 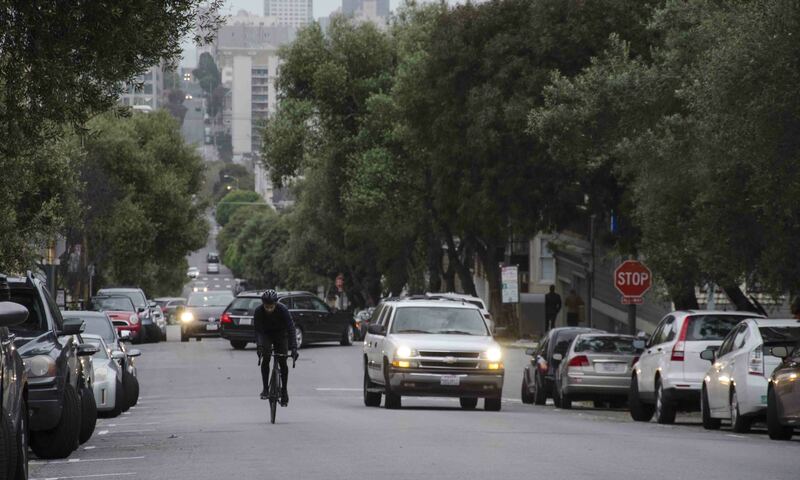 “We then took an old road completely free of traffic that followed the Highway 40. 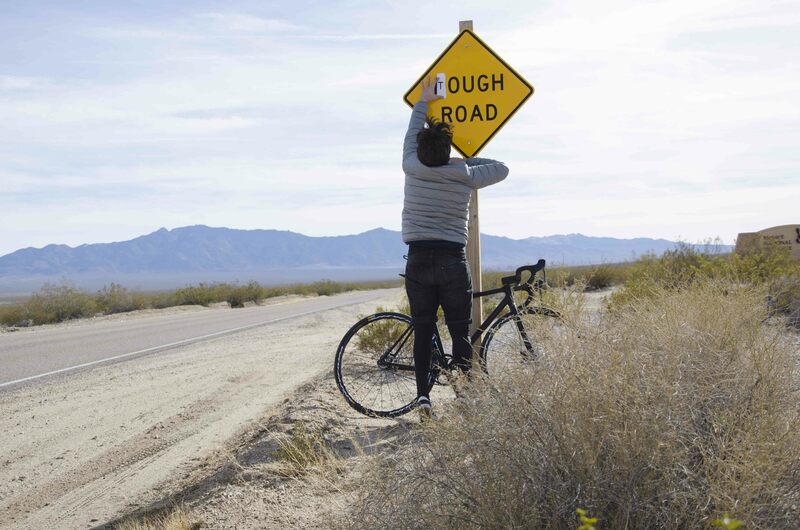 And this road happened to by… the mythical Route 66! We didn’t think we’d take it. We went along accompanied by a gorgeous sunset, and beautiful landscapes. 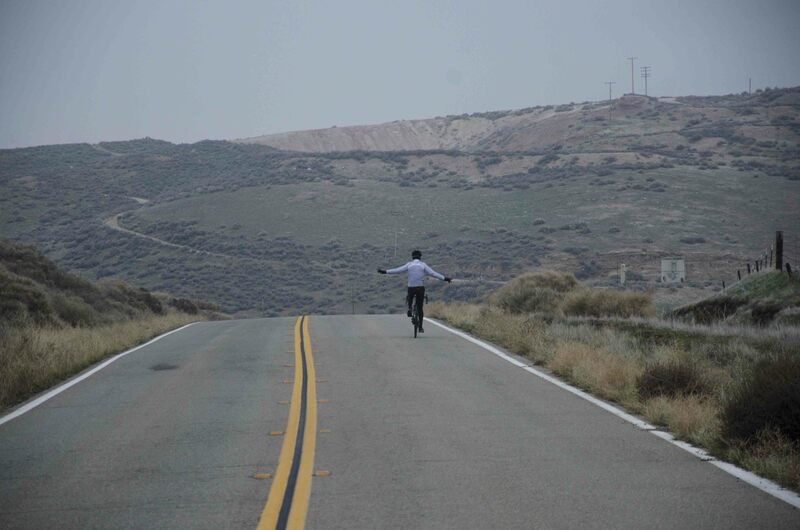 Still the strong wind, but we could rode pretty well until Barstow. 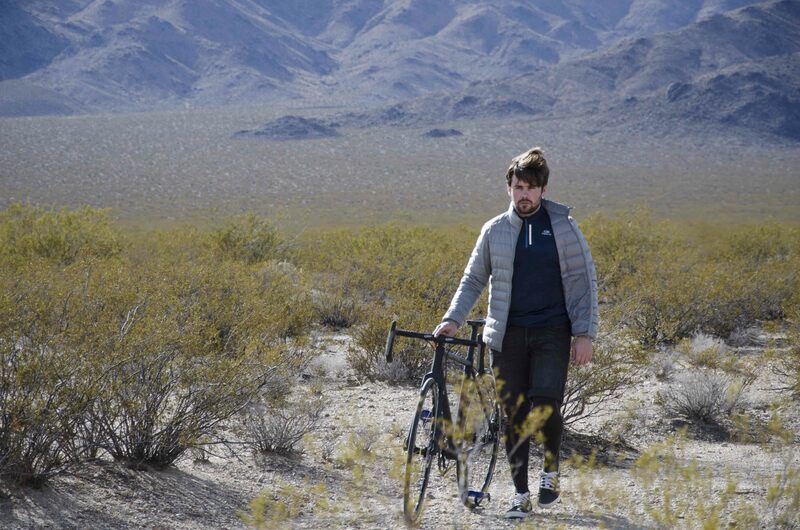 On Tuesday 10th, the two designers started crossing the Mojave Desert, first on a simple dirt road, and then, when they arrived at a pipeline road block, on an actual road. “The bike works super well! It feels great to finally ride it. There was a lot of wind that shook the bike like crazy. “The road is truly beautiful. Huge straight lines on which enormous SUVs go full speed. 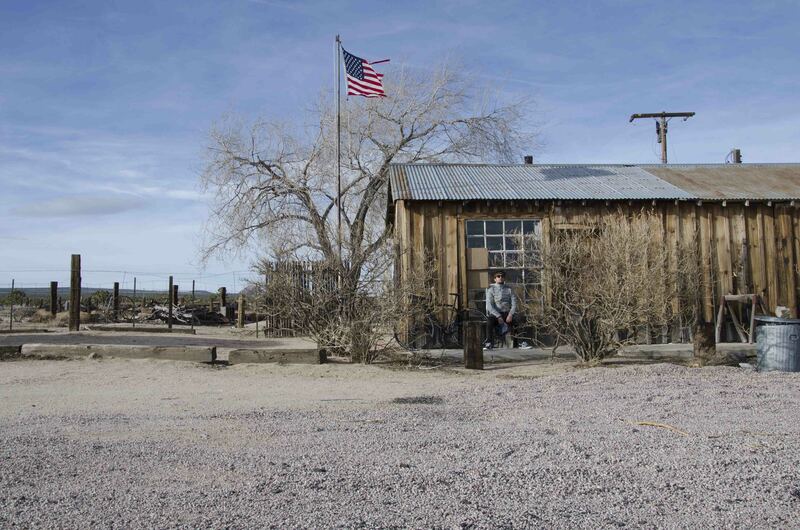 We cross scattered “ghost villages”, abandoned motels and car scrap yards, but always with a floating American flag. “The desertic landscape changes surprisingly fast. For example, vegetation easily goes from small bushes to tiny cacti and sorts of little trees. The colors and shapes of the mountains change too. 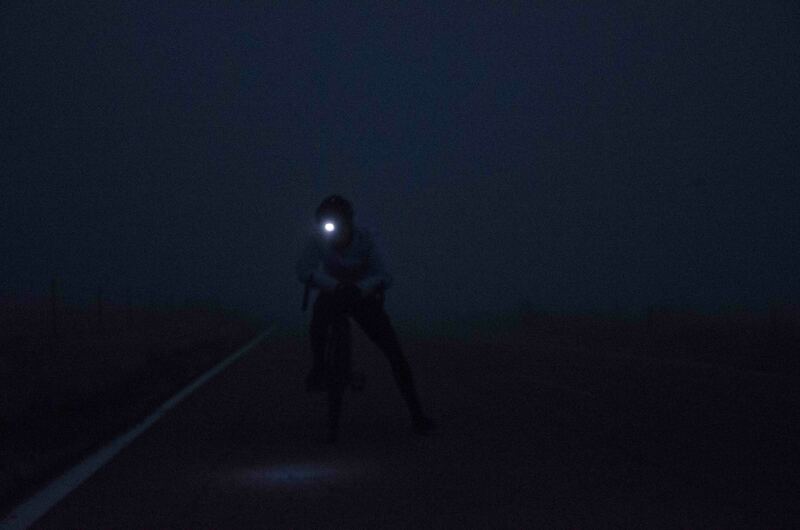 “When the sun started to go down, we took the highway 40, and did a few kilometers by car to find a motel. 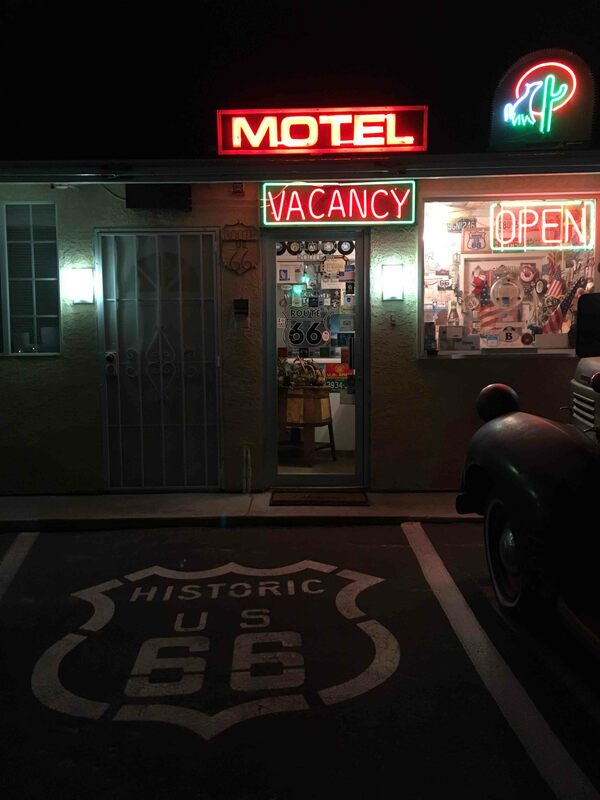 This place is mythical: two gas stations in the middle of the desert, a few truck drivers, old taken-apart Chevrolet cars, and an old motel that smells of cold tobacco. Magical. By chance it was open, the gas station gave us the key, we’re the only people to sleep in it. After a quick preparation of the bike, they could head to the road. They arrived in Las Vegas on Sunday for the last day of CES, after a stop in snowed-up Philadelphia! 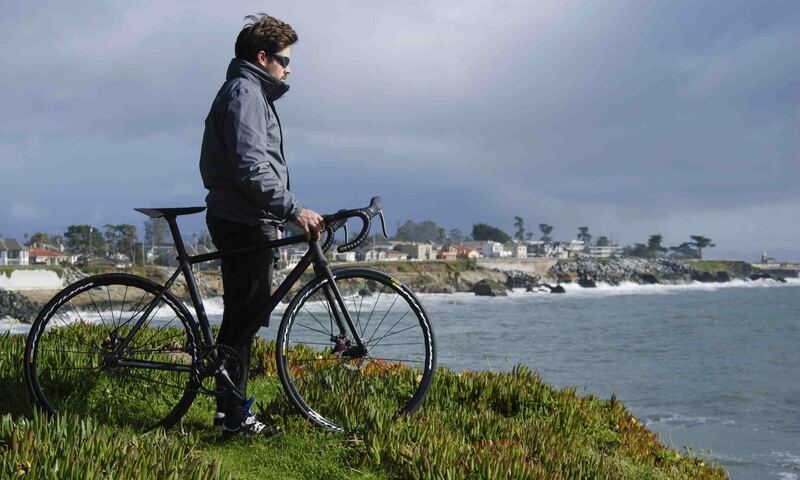 To read more about the Sculpteo Bike, read this article or head to our Sculpteo Bike Project Page: in there you’ll see the bike at CES 2017, in the Parisian and Las Vegas streets, and much more. 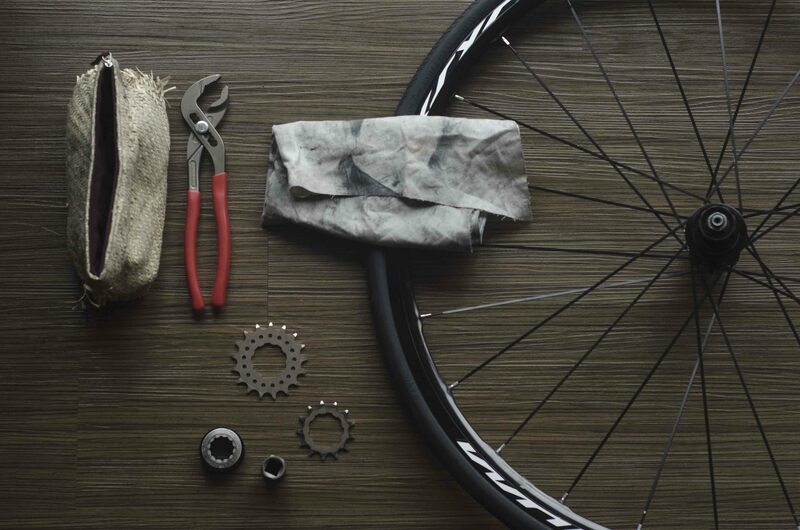 At Sculpteo, we see the bike as a work in progress. We started 7 weeks ago, it is functional now, but still unfinished, and will keep being improved. Thanks to the adaptation capabilities that digital manufacturing offers, we intend to improve it as it is used. 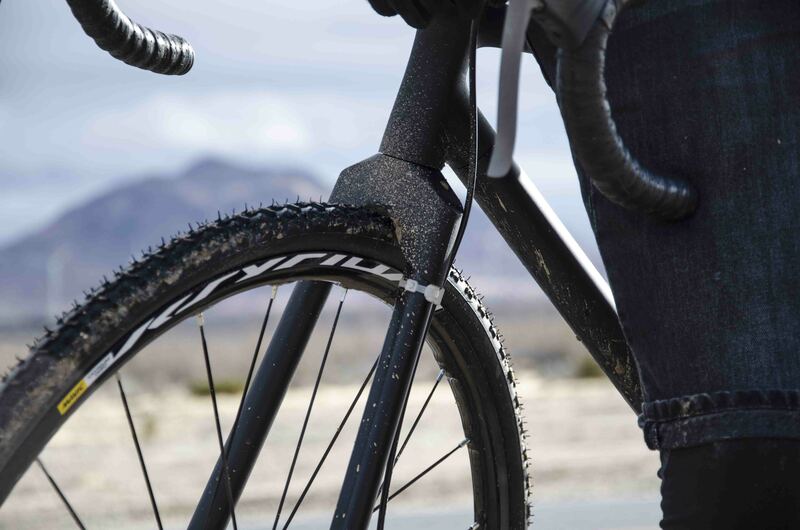 That’s why we’re sending it on this long trip: we want to put our parts to trial, and to see how they can be improved, how our materials resist to harsh conditions, and, most importantly how we can create new parts, fast, and send them to our designers if they need replacements and repairs along the way. 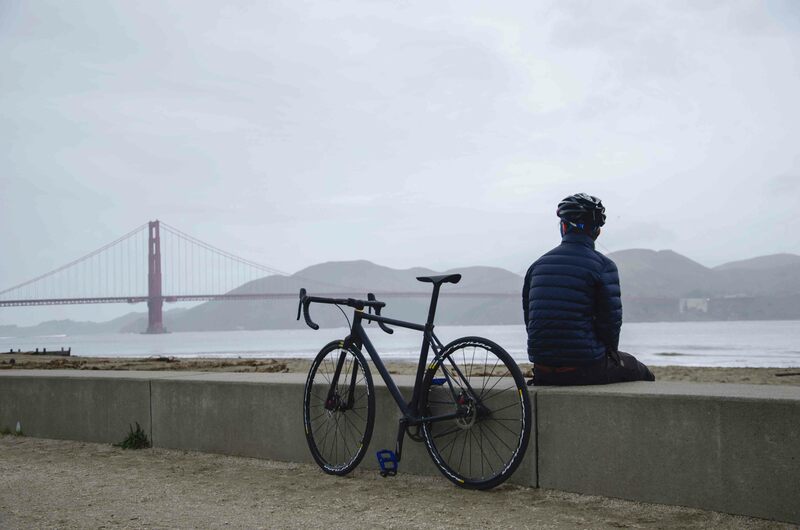 This way, the laser cut and 3D printed bike, and its trip, serve as an example of our capabilities to adapt, to provide the best solutions, fast, to urgent problems, and to keep your projects going, as our designers keep going on the road. 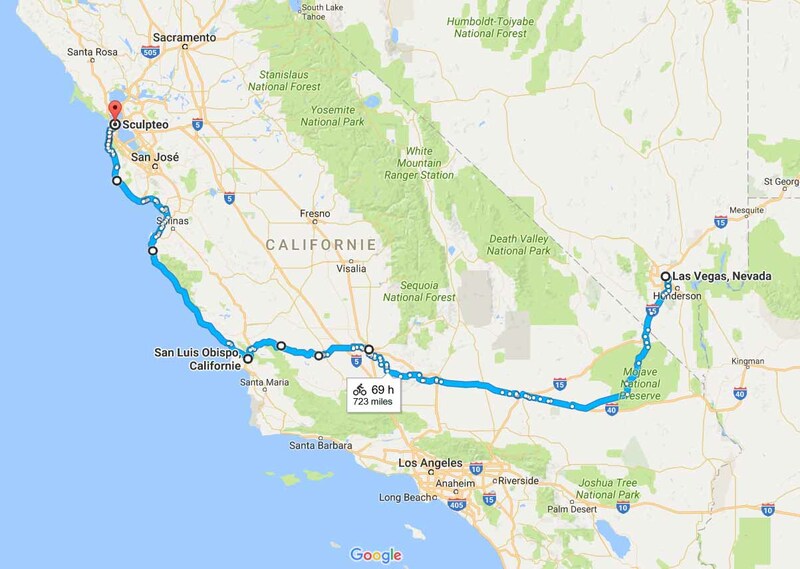 Which itinerary to cross Nevada and California? Before reaching San Francisco Bay, and our US factory! 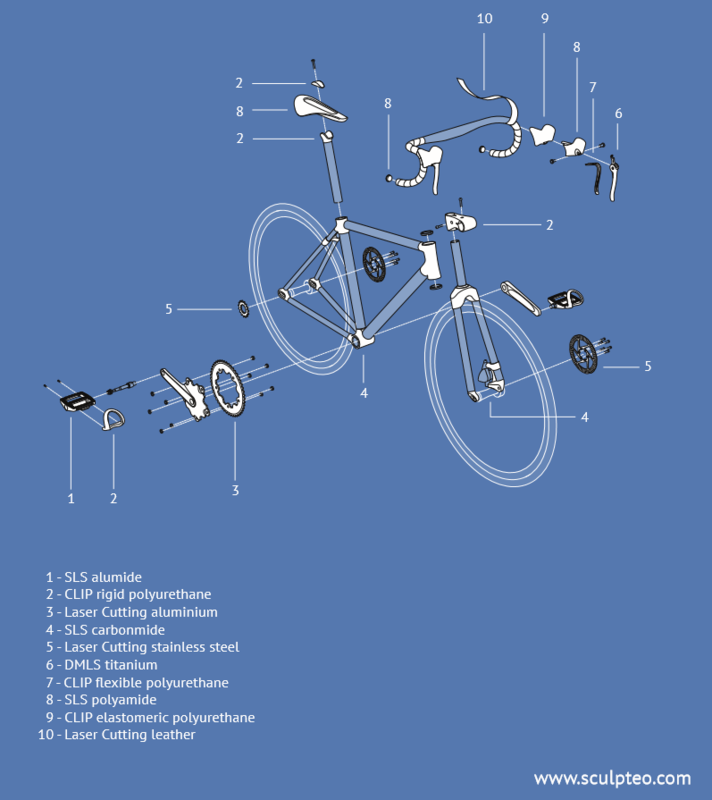 How can I follow the Sculpteo Bike Project on its trip? Follow our blog and the hashtag #SculpteoBikeProject on Twitter and Facebook. 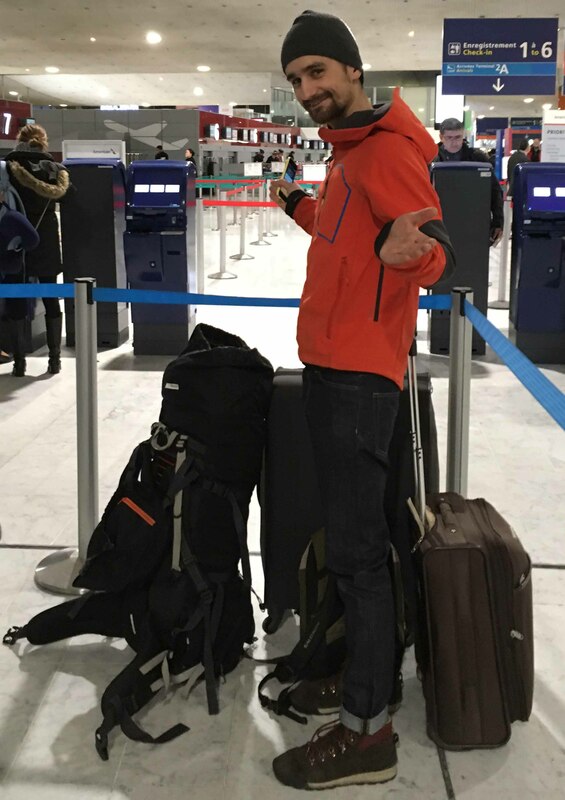 We will be posting regularly about our two designers’ trip, pictures, updates on how the bike is doing, and anecdotes from this digitally manufactured adventure! 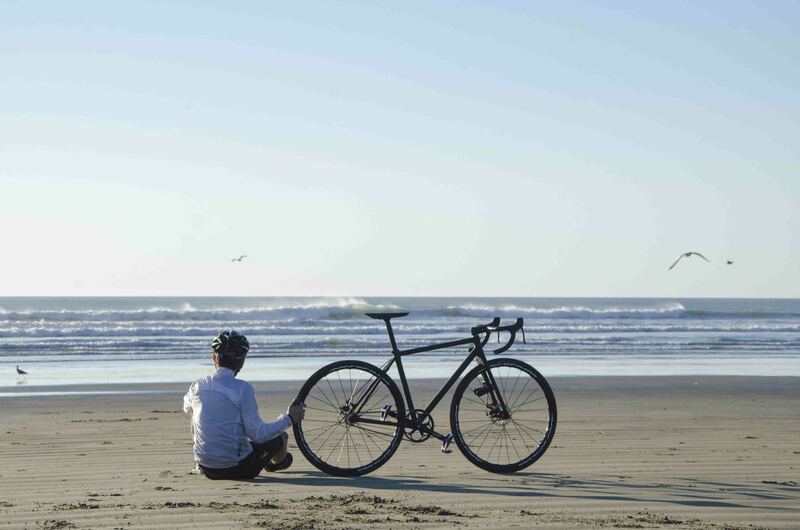 Follow the trip with the #SculpteoBikeProject ! We will be updating this article, and posting regularly on the blog, on our Sculpteo Bike page and on Facebook and Twitter. You’ll find a full album of the trip’s pictures on Facebook. 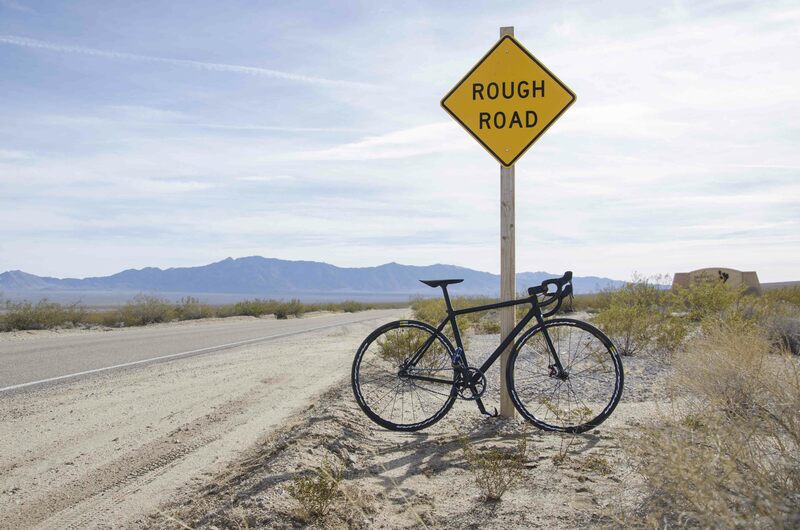 Follow our two designers’ beautiful trip across the US, and how the bike evolves and learns during its adventure. Our new metal 3D Printing offer in DMLS and SLM: learn more here and here. Our new software suite for 3D printing, Agile Metal Technology: learn more here and here. The first tool of the AMT suite, Business Case, the first AI for 3D Printing that you can try out right away here, or learn more about here and here.